Do I need to do any repairs? How do I get top value? These questions are all important, but the most important decision you will make regarding the sale of your home is to choose the right partner. A Woods Bros real estate professional has the experience and training to help you make these seemingly daunting questions a breeze, helping make your selling experience as easy as possible. Investigate the local real estate market. 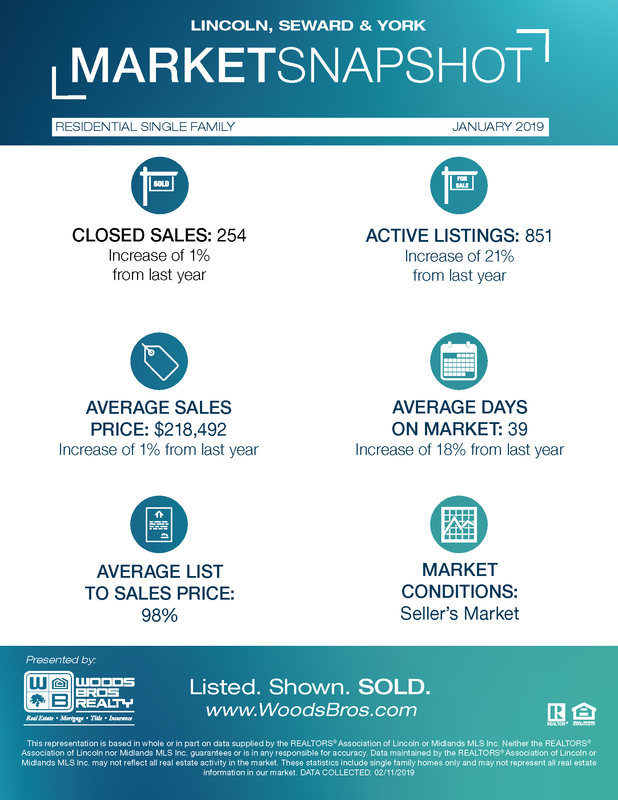 Find out what homes are selling in your area, but don’t just look at the price tag and the numbers of bedrooms and bathrooms they are offering a potential buyer. Review listing photos and take note of recent upgrades and additional features that are attractive to buyers. Walk-in pantries and closets, new appliances and a master bath with a walk-in shower aren’t the only things that make a buyer bite. Write questions and concerns down. Before you call an agent, organize your thoughts. Your agent is there to help guide you through this exciting process. As you do your research and questions come up, keep a notepad handy--there are many thoughts and emotions that go into selling a home; don’t let any of your questions be left out. Want an idea of what your home is worth?